Which Ingredients are Considered Natural? Are Natural Products Really Good For You? Natural products are popping up all over the skincare and beauty industry. It’s one of the quickest growing markets among hygiene and cosmetic products. 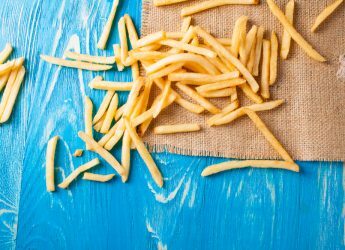 This beauty trend has developed alongside a widespread suspicion of mass-produced goods, including processed foods. 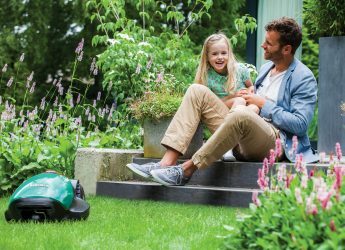 As consumers grow more aware of potential issues, the concern with natural products often translates to a concern with being eco-friendly and environmentally responsible as well. Mainstream skincare and beauty products are inundated with cost-saving but potentially damaging preservatives, fillers, synthetic dyes and fragrances, and chemical ingredients that are absorbed right into our skin. These dangerous ingredients will often lower the cost of production for big companies at the cost of allowing our bodies to absorb chemicals, known to alter hormones, cause birth defects, and increase the risk of cancer, right into our body’s largest organ, the skin. That’s not what we call self-care! In this article, we will help you get a grasp on some of the things you can expect from natural skin care brands, as well as what ingredients in beauty products we’re turning away from. Then, make sure to read to the end, where we showcase some of the best natural and eco-friendly skin care brands operating today. How did harmful skin care ingredients find their way into products that we trust? There’s no FDA pre-approval over cosmetic formulas, allowing untested products to enter the market without barriers. 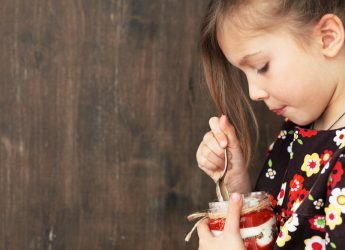 Furthermore, the FDA doesn’t require brands to list product ingredients that make up less than two percent of the product or are trade secret ingredients. Marketing claims make us feel like we’re getting a bargain for great products no matter what the formula contains. These could include “miracle” serums or “skin-brightening” cleansers, which is another way of saying exfoliating. Brand-names allow us to associate some not-so-great but premium priced formulas with unearned positive results. Individuals come to associate the burning sensations of astringent and skin-drying chemicals with feeling clean. Natural retinol alternatives for cleaning and exfoliating, such as bakuchiol, should help your skin to gently exfoliate, leaving it in need of moisturizer but not so dry that it feels tight. 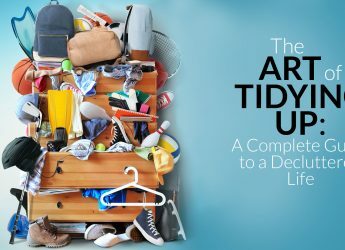 The artificial fragrances that are used by most mainstream beauty products are associated with a clean smell, even when many of these products contain irritants and alcohols that dry and break out our skin. The development of healthy skincare branding and healthy lifestyle concerns has brought premium brands into the all natural self-care field, as they work to become staples in your skin care regimen. But having big brands going premium may simply be repackaging old formulas, marketing, and a minimum of organic ingredients. It’s likely that mainstream beauty names will continue to rebrand themselves as “all natural” while continuing to contain chemical preservatives and fillers, until incentivized to discontinue their use altogether. Nor does premium branding imply a sustainable supply chain or small carbon footprint. We’re not the only ones calling out mainstream beauty for producing formulas laden with chemical toxins, however. Many beauty and skincare users have been switching to organic and eco-friendly products, including those produced by smaller businesses and brands. 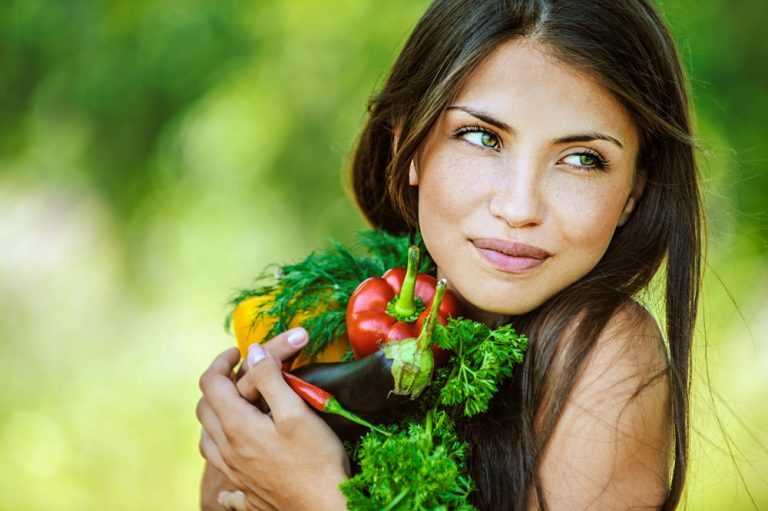 A forecast by Grand View Research predicts that the global organic beauty market is likely to reach $15.98 billion by 2020 and $22 billion by 2024, which is almost 3 percent of the global cosmetics market estimated to have a value of $805 billion by 2023. That’s a very rapidly expanding market! All-natural and organic skin care products have grown from a public and industry distrust of toxic skin care solutions. They often seek to create products that are formulated from traditional recipes and local botanicals, as well as products that actually help to heal individuals. Furthermore, many of these products aim to be eco-friendly to reduce packaging waste and prevent chemicals from washed into the water supply. Think of it it as a reflection of the trend towards organic foods. What are these organic and all natural skin care companies offering? 100 percent all-natural or certified organic ingredients with products that contain traceable amounts of botanicals. Natural oils and mindful formulas that create products which support the skin’s natural oil production, maintain its ideal pH and allow for healing and regeneration. Formulas that do not contain harmful ingredients, such as parabens, phthalates, sulfates, glycols, petrochemicals, and synthetic fragrances and dyes. We’ll talk more about this later. Many organic skincare businesses source their botanicals locally, meaning decreased shipping and a reduced carbon footprint. Many eco-friendly skin care companies will implement sustainable harvesting, including a harvest process that picks some leaves from the plant while leaving others to grow and regenerate. Some also partake in biodynamic farming which respects the land’s needs and decreases the risk of cultivating a monoculture. 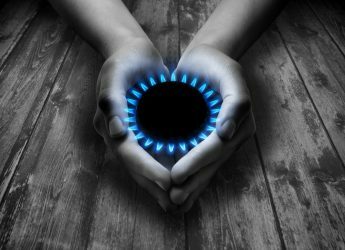 Social sustainability efforts that may include ensuring the well-being of workers and a company’s support of its employees. Many organic skincare companies are embracing eco-friendly packaging, including the use of glass where possible, as well as recycled, recyclable, and biodegradable paper and plastics. Eco-friendly skin care companies will often lower their carbon footprint by implementing solar or wind power in their factories or offices. UPS carbon-neutral shipping is becoming common among businesses that sell the majority of their products online. UPS delivery offsets the carbon emissions for those deliveries enrolled in the program by removing carbon from the atmosphere. Philanthropy efforts throughout eco-friendly companies often include funding for seeding and tree-planting, as well as medical causes, and children’s charities. Natural ingredients refer to derivations of botanical, mineral, or animal (e.g. beeswax) materials. Many definitions of natural ingredients are also non-GMO. The good news is, unlike with synthetic chemicals, natural skin care ingredients are recognizable by their name. Algaes: Algaes and algae extracts hold moisture, as well as vitamins and minerals. Aloe Vera: Aloe Vera contains vitamins, minerals, amino acids, enzymes, and fatty acids while offering lasting moisture and healing. It’s also a natural disinfectant. Argan Oil: Antioxidants, Vitamins A and E, Omega-6 fatty acids, and linoleic acids allow argan oil to condition and heal skin including scarring, rashes, stretch marks, and dryness. It’s also great for moisturizing dry or brittle hair. Beeswax: Beeswax is hydrating and protective since it can function as a natural SPF. Coconut Oil: Coconut oil is among the most moisturizing and nutrient-rich natural oils and is used in all manner of natural skin products. Flowers and Essential Oils: Flowers and essential oils may provide many different properties from the moisturizing, anti-aging, and regenerative benefits of rose to lavender’s stress relief and calendula’s ability to disinfect and treat the skin while healing. Common flowers and essential oils used in skin care are calendula, chamomile, dandelion, eucalyptus, frankincense, hemp seed oil, jasmine, lavender, rose, tea tree oil, and ylang-ylang. Ginger: Ginger is an anti-inflammatory and antioxidant that helps to brighten skin and blood circulation. Glycerin: Glycerin helps moisturize the skin while providing natural products with longer shelf-stability. Jojoba Oil: Jojoba oil is a close alternative to sebum, the oil naturally occurring on our skin, meaning that the skin can easily absorb it without causing a greasy residue. It has healing, anti-inflammatory properties, and provides nutrients to the skin. Shea Butter: Shea is a moisturizer and conditioner that uses natural fats to seal moisture into the skin. Witch Hazel: This is a natural astringent that tightens the pores without getting rid of your skin’s own protective oils. Zinc Oxide: Zinc oxide is a natural mineral that’s often used in sunscreens to protect the skin. It can also help to heal the body. When we start thinking ecologically, we have to face the facts that the chemicals and synthetics that are risks to us are also risks to the environment, including the land, oceans, and food chain. Many of these chemicals get absorbed into our skin and our own bodies. However, many are also washed from our faces and bodies where they enter the water stream, potentially affecting water ecosystems and sea life. Artificial Fragrances: Chemical fragrances are one of the main culprits of allergic reactions when it comes to skin care products. A fragrance compound can actually contain many different ingredients. Some synthetic fragrances have been known to contain phthalates as well. BHA and BHT: Butylated Hydroxyanisole (BHA) and Butylated Hydroxytoluene (BHT) are synthetic antioxidants that preserve skin care and cosmetics products. They cause allergic reactions, are identified as carcinogenic and are endocrine disruptors. BPA Plastic Packaging: It’s best to pick plastic containers with recycling codes #1, #2, and #5. Avoid codes #3v, which are made from PVC and are potentially carcinogenic, and #7 which contains BPAs, which also leach carcinogens into the product. DEA, MEA and TEA: Petrochemicals that include: Diethanolamine (DEA), Monoethanolamine (MEA), and Triethanolamine (TEA). TEA has been found to absorb into the body, leading to heart, kidney, and liver damage. DEA is toxic when ingested and can cause severe eye irritation. Glycols: Petroleum-based compounds that include: Propylene Glycol (PG), Butylene Glycol, and Polyethylene Glycol (PEG). Glycols tend to stabilize and thicken skincare products. PEG has been found to cause allergic reactions. They are often contaminated with the carcinogen ethylene oxide and can interfere with human development. Parabens: Parabens are a common preservative in mainstream skin care and cosmetic products that mimic estrogen and causes hormone disruption. Pesticides and Synthetic Fertilizers: Non-organic botanicals may entail harvesting from areas farmed with pesticides and synthetics fertilizers. These may carry anti-bacterial contaminants, which can cause skin dryness and irritation, as well as potential carcinogens. Petrochemicals: Petrochemicals include paraffin, petrolatum, or mineral oil. These chemicals contain carcinogens. Mineral oils actually clog pores and thus interfere with the skin’s ability to breathe and eliminate toxins, while slowing down the ability for new skin to grow. Petrolatum, or petroleum jelly, is mineral oil jelly that is used in moisturizers, such as lip glosses and balms. Unrefined petrolatum is likely to carry carcinogenic contaminants and PAHs, and companies are not required to disclose whether they use fully refined petrolatum or now. Phthalates: Phthalate DBP (dibutyl phthalate) is frequently used in nail products to prevent polishes from becoming brittle. They are also used in artificial fragrances. Phthalates can strengthen the presence of other chemicals that cause genetic mutations. They have cause developmental defects and reduce sperm count. Siloxanes: Including Cyclotetrasiloxane (D4) and cyclopentasiloxane (D5). These are silicone compounds used in moisturizers and facial treatments (also known as microbeads). They may be hormone disruptors, and high doses have caused uterine tumors in a controlled lab setting. Sulfates: Sodium Lauryl (SLS) or Sodium Laureth Sulfate (SLES) are used to make soap and shampoo products foam. These are often contaminated with the carcinogen ethylene oxide and 1.4-dioxane. 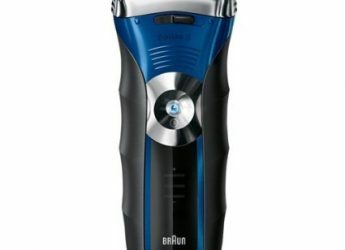 They also increase dryness and roughness while disturbing new hair and skin growth. Synthetic Dyes: Coal tar dyes (P-phenylenediamine) and C.I.# colors are used in many products, most notably hair dye, and are potential carcinogens, linked to tumors. Some contain heavy metal, such as aluminum compounds, that are toxic to the brain. FD&C or D&C are artificial colors that have been banned in the EU. Triclosan and Triclocarban: These are antibacterial chemicals found in soaps and deodorants. The EPA considers it to be a pesticide, and it’s believed to be a hormone-disruptor. UREA Imidazolidinyl and DMDM Hydantoin: These release formaldehyde that can be absorbed into the skin. 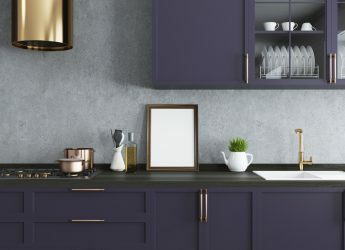 Formaldehyde is a known carcinogen. Microbeads (Siloxanes): Including Cyclotetrasiloxane (D4) and cyclopentasiloxane (D5). These are silicone compounds that make up tiny plastic bits used for exfoliation. They are toxic, not biodegradable, and have been known to make their way to our waterways and harm marine life. Fortunately, the use of microbeads in rinse-off formulas are now illegal in the US and Canada. However, they may still be present in cosmetics that are not intended to be washed away or in imported goods. 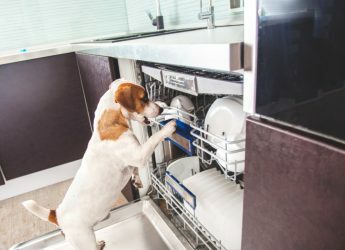 Persistent chemicals: Persistent chemicals are those that don’t easily degrade and can remain in the environment long after they’re rinsed down the drain, such as the carcinogen 1.4-dioxane present in many PEGs. Triclosan is another chemical frequently washed away that is very toxic to aquatic organisms. Sunscreen: Sunscreen is high on the list of daily-wear for maintaining healthy skin. It protects skin from aging sun-damage and from cancer that may be caused by sun exposure. Additionally, beaches seem to be the one place where everyone does remember to wear their sunscreen. However, the chemicals oxybenzone and octinoxate damage coral reefs, leaving them defenseless to bleaching and changing their DNA. In this case, alternative sunscreens formulated without these chemicals are the best way to help preserve a major ecosystem in the ocean. Overharvesting and Monocultures: When the market seizes onto healthy trends and favorite ingredients, it’s common that sources of those natural ingredients need to ramp up production, even when that’s harmful to the environment. This results in overharvesting, the use of growth chemicals and synthetic fertilizers on plants, and monocultures that feed off of certain ingredients in the soil without providing a home for natural ecological systems that would keep the land healthy. That is why it is important for even natural skincare brands to harvest sustainably. Overharvesting has particularly affected the argan forests in Morocco. Non-biodegradable or non-recyclable packaging: Packaging waste is a big problem in the skin care and beauty industry. 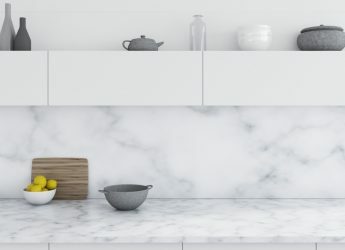 These products often come with a lot of packaging, and the more luxury and premium they are, the more layers of packaging they’re likely to have to allow customers to feel as if they are opening a treasured gift. However, when not handled well, all that packaging could easily end up clogging landfills. Cruelty-free is frequently coupled with vegan skin care. The strictest definitions, therefore, require companies not to use products like beeswax and honey, or carmine, which is a natural red color made from crushed beetles. In more general cases, cruelty-free refers to not testing products on animals. These values are widely held throughout many global cosmetic companies. However, there are some countries, such as China, where animal testing is required, which may complicate imports and exports for some individuals. 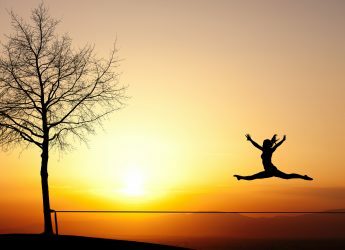 The most trusted cruelty-free certification is the international Leaping Bunny Certification, which requires businesses to demonstrate that their products are cruelty-free. For this certification, no part of the product throughout the supply chain may be tested on an animal. The hype around natural products, including higher prices than many are used to when it comes to beauty and skin care has created some suspicion around this growing trend. Just as there are some synthetic products that, when properly processed and refined, can be good for the skin, there are some natural and organic ingredients that are bad for the skin. Natural products are more likely to spoil than products formulated with synthetic ingredients. 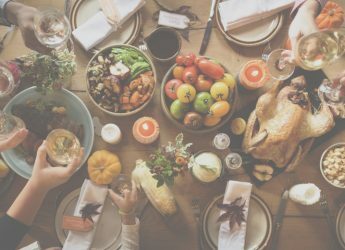 Individuals may also be allergic to individual natural ingredients, making some natural options a no-go for individuals with particular allergies. Natural fragrances made with essential oils may still cause fragrance-related headaches and skin irritation. Many natural ingredients come with trade-offs where they give your skin good things but may also cause problems at the same time. One example is witch hazel which is a natural astringent and anti-inflammatory, but it may also cause allergic reactions or skin irritations in some people. The best way to judge whether your skin works well with a certain ingredient or formula is to pay attention to it and not discount any irritation, uncomfortable dryness, or breakouts that you may experience. Green-washing is common throughout the skincare industry. Big companies do it as well as small ones, and it’s difficult to be sure what you’re buying. There is no legal definition of control over calling a skin care product natural, clean, or green. Anything can be marketed as natural. The word organic on a label may refer to 30 percent organic ingredients or more. How Can We Buy Responsibly? Rather than being swayed by packaging in store, give a new brand a quick online lookup before purchasing. The ones with real eco-friendly agendas and certifications are proud enough of them that you can easily find how their botanicals are manufactured and what you can expect. It’s a red flag if you’re looking up a brand and can’t find any solid information on their formulas. Products in glass containers indicate a concern for the environment, since glass is infinitely recyclable. Glass bottles also show a concern that chemicals in plastics may leak into the product. Look for those that are Certified Organic. Sustainable harvesting, biodynamic farming, including those certified by the Demeter Association. When in doubt check out EWG’s Skin Deep Cosmetics Database to find out what kind of products might carry hazards and contaminants. This logo belongs to Melvita. Melvita is a well-established French skincare brand that offers a wide range of organic and naturally-produced products. Melvita’s organic ingredients are traceable in all their products, so that you know you’re not buying synthetic versions of natural ingredients. While Melvita doesn’t currently ship to the U.S., many products are available on Amazon. This Logo Belongs to Korres. Korres develops skincare products inspired by their traditional Greek roots and homeopathic remedies. Their recipes are enhanced by their pharmaceutical knowledge, and all products are clinically tested. Since water is the main ingredient in skincare products, Korres uses pharmaceutical-grade water and all natural ingredients. High-end natural and advanced formula serums, creams, and cleansers. 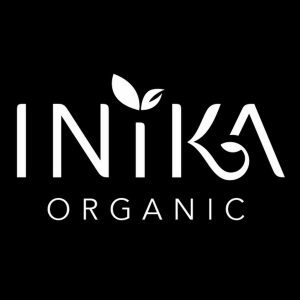 This Logo belongs to Inika Organic. Inika Organic is an Australian natural beauty line that uses natural pigments in their powders and foundations, as well as certified organic ingredients. Inika Organics does not use synthetic fragrances, and their cosmetics and makeup are a good choice for those with sensitive skin. Organic and vegan makeup, including many shades of concealers and foundation. This logo belongs to Dr. Bronners. Dr. Bronner’s is an American family-owned company that produces environmentally and socially responsible soap and hygiene products. 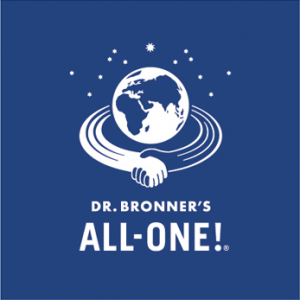 All Dr. Bronner’s products are produced without fillers in a zero-waste facility. Their multi-purpose Pure-Castile Liquid Soap, which can be diluted and used for everything from shampoo to household cleaner. 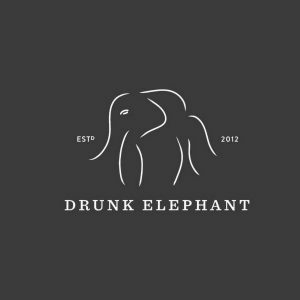 This logo belongs to Drunk Elephant. Drunk Elephant is an American skin care company that specializes in cleansers, serums, and moisturizers that eliminate trouble-maker ingredients and work for every skin type. While Drunk Elephant uses many natural ingredients, it does not shy away from healthy synthetic formulations that benefit the skin. Formulas that help maintain the skin’s ideal pH balance. This logo belongs to Kahina Giving Beauty. Kahina Giving Beauty is an American natural cosmetics and skincare company that focuses on socially and environmentally sustainable Argan oil products. Kahina Giving beauty emphasizes social sustainability and philanthropy by helping to “provide economic independence to those who work to provide our raw materials,” including fair wages and profit-sharing. Premium quality, antioxidant-rich cold-pressed Argan Oil. This logo belongs to Kari Gran. 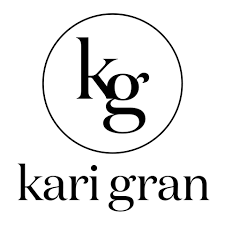 Kari Gran produces preservative-free organic natural, small-batch skin-care products, packaged in dark glass to prevent spoiling, that cultivate fresh skin and mindful beauty. Instead of stripping away the skin’s natural oils, Kari Gran products work with the skin’s oils to balance out the complexion. Easy subscription service, so your skin-care routine never has to lapse. This logo belongs to emerginC. emerginC is an American company that specializes in clean skin treatments using “clinically-proven cosmeceuticals and medical-grade ingredients.” Rather than reproducing traditional recipes, emerginC’s formulas are technologically driven for the best skin care. Vitamin C serum which helps to brighten and plump the skin on the face for a youthful appearance. This logo belongs to the W.S. Badger Company. Badger is an American family-owned company that uses organic plant extracts, oils, and beeswax to produce products that soothe, heal, and protect. While many all-natural beauty and skin care products fall into the luxury category, Badger makes all-natural skin care an affordable everyday carry. Natural products that protect skin from the outdoors and harsh elements. 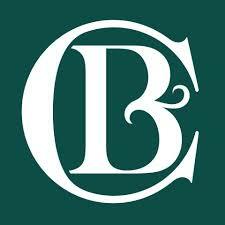 This logo belongs to Clark’s Botanicals. Clark’s Botanicals develop products based on the “healing and balancing effects of the Jasmine flower” to focus on healing the skin from toxins, weather-damage, aging, and acne. All Clark’s Botanicals products use a complex of Jasmine absolute, essential oils, and botanical extracts at the basis of their formulas. The story behind Clark’s Botanicals illustrates the proven effects of the jasmine complex to purify the body of toxins. Formulated without: parabens, petrolatum, phthalates, or sulfates. This Logo Belongs to Lather. Lather is an American-based company that specializes in skin care and lifestyle goods, such as naturally-fragranced aromatherapy candles. Rather than using synthetic fragrances, Lather creates products that have natural fragrances. Promoting daily wellness and radiance and improving daily well-being. This logo belongs to BYBI. BYBI is an all natural skincare line from the UK founded by beauty bloggers who work to create products that they always wanted but couldn’t find on the market. BYBI believe in transparency regarding everything that goes into a cosmetic product. High-quality ingredients and formulas in chic packaging. This logo belongs to [‘A’kin]. [A’kin] is an Australian company that makes pure, high quality and effective beauty products using all natural botanicals. [A’kin] focuses on pure, simple oils and aromatic formulas to nourish skin without additives. This Logo belongs to Evolve beauty. Evolve Beauty is a company from England that hand-crafts their body and skincare products in small batches. Evolve Beauty prioritizes green science which looks into the specific fats and properties of their botanical oils. Products are handmade and are labeled with individual’s name who made it. 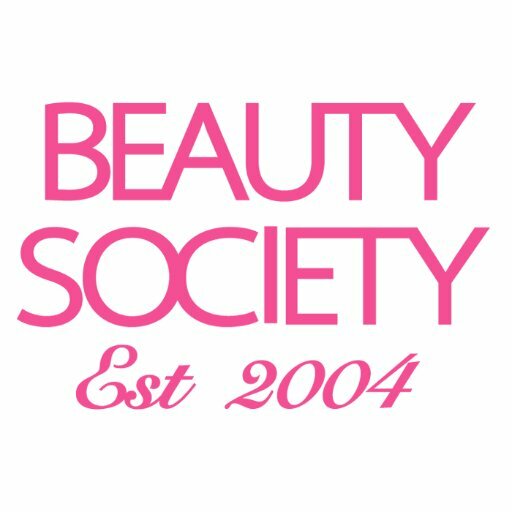 This Logo Belongs to Beauty Society. Beauty Society is an American skincare and cosmetics company that specializes in affordable anti-aging products that help women look and feel their best. They prioritize their customers and emphasize offering the best value and affordable pricing. Products that are chemically developed to renew, rebuild, and transform the skin. This logo belongs to Devita Natural Skin Care. DeVita is an American natural skincare and cosmetics company that specializes in the use of aloe vera and natural mineral makeup. Their line includes environmentally-friendly and all-natural sun protection products. Soothing aloe vera based formulas. This logo belongs to Kosmea. Kosmea is an Australian company that specializes in the healing properties of rosehip oil. Kosmea focuses on healing the skin with oils that protect the body as well as the face. Vitamin and antioxidant-rich organic rosehip oil that heals the skin, including scars, burns, wrinkles, and sun damage. This logo belongs to Eminence Organic Skin Care. Eminence Organics is based in Canada and primarily operates through a partnership with the Green Spas program. Eminence Organics is dedicated to education and overall organics wellness, which includes their charitable giving to children’s foundations. It’s popularity among A-list celebrities. Since Eminence Organics prefer their products to be used based on a professional recommendation, they are only found in green spas. Use their spa locator to find one nearby. This logo belongs to Earthwise Beauty. 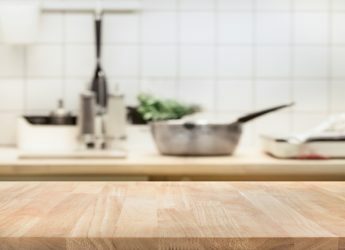 Earthwise Beauty is an American luxury and organic skincare company specializing in unique recipes and skin healing products. 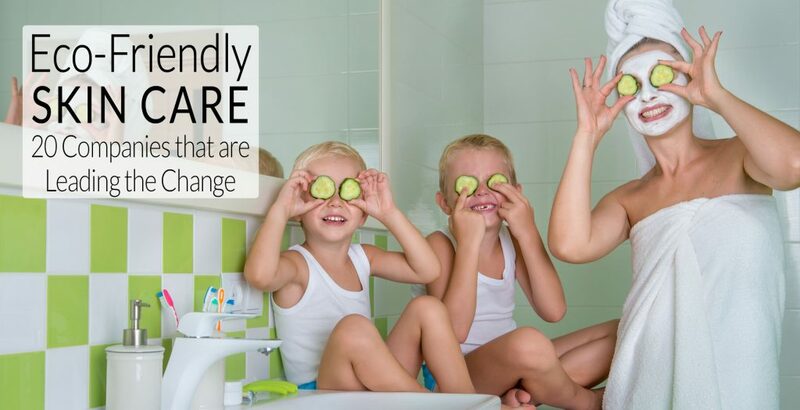 Earthwise Beauty emphasizes transparency and educates its customers by explaining the effects of each ingredient for every product offered. 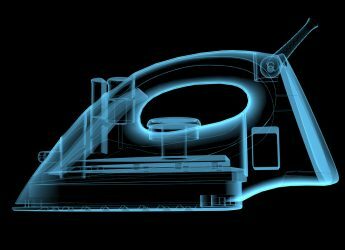 Careful formulas and small-batch production. This logo belongs to Soleil Toujours. As their name suggests, Soleil Toujours specializes in sun protection, repairing sun damage, and all natural anti-aging products. Soleil Toujours’ mineral-based, organic formulas contain antioxidant and anti-aging ingredients that are less damaging on the coral reef than mass-produced sunscreen, while also leaving skin better off than it was before. Healthy filler-free sun-care without the chalky white residue. Eco-friendly skincare is about listening to the needs of your skin and nourishing it with natural oils and nutrient-rich botanicals. All-natural skincare products reduce the amounts of harmful synthetic chemicals that we absorb while helping our skin stay moisturized and revitalized. This means healthy skin can help us live an overall healthy life. Buying eco-friendly products also means being aware of what your brands are trying to do to lighten their impact on the natural world and promote global well-being.